# sudo gitlab-runner register Running in system-mode. 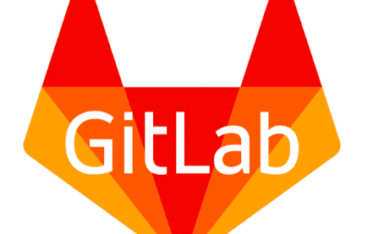 Please enter the gitlab-ci coordinator URL (e.g. 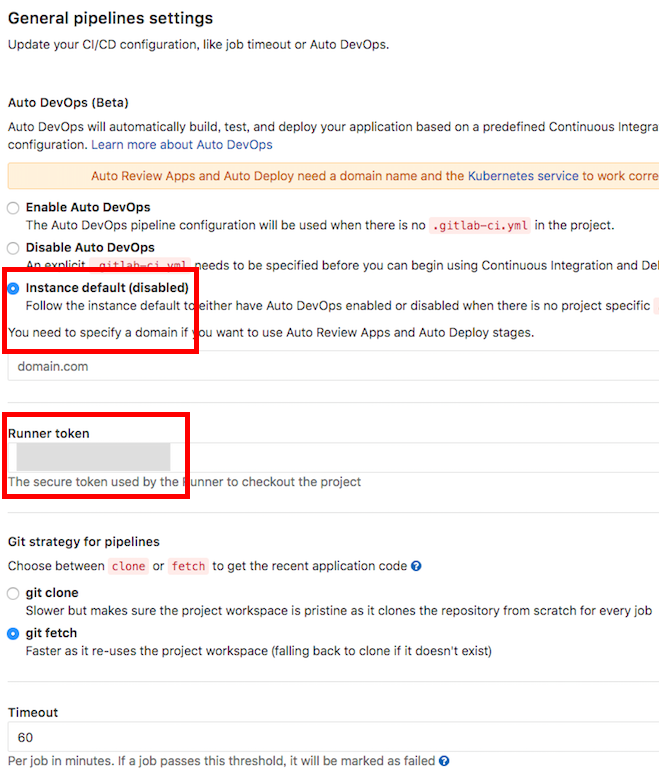 https://gitlab.com/): https://git.sumito.jp/ Please enter the gitlab-ci token for this runner: SJxxxxxxxxxxxx Please enter the gitlab-ci description for this runner: [server]: projectA Please enter the gitlab-ci tags for this runner (comma separated): Whether to lock the Runner to current project [true/false]: [true]: true Registering runner... succeeded runner=xxxxxxx Please enter the executor: parallels, ssh, virtualbox, docker+machine, docker-ssh+machine, docker, docker-ssh, shell, kubernetes: shell Runner registered successfully. Feel free to start it, but if it's running already the config should be automatically reloaded!